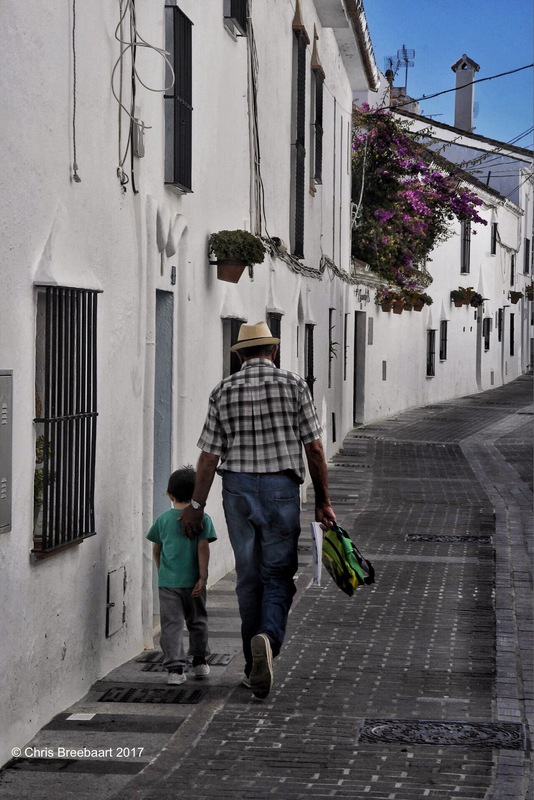 Transformation: Grandfather and Grandson | What's (in) the Picture? Transforming Strips of Paper! – My Life.. My Thoughts..! Estelea’s Blog Transformation or Cohabitation? Life is for Living Every Day T.H.A.N.K.F.U.L. Transformation: Autumn – What’s (in) the picture?